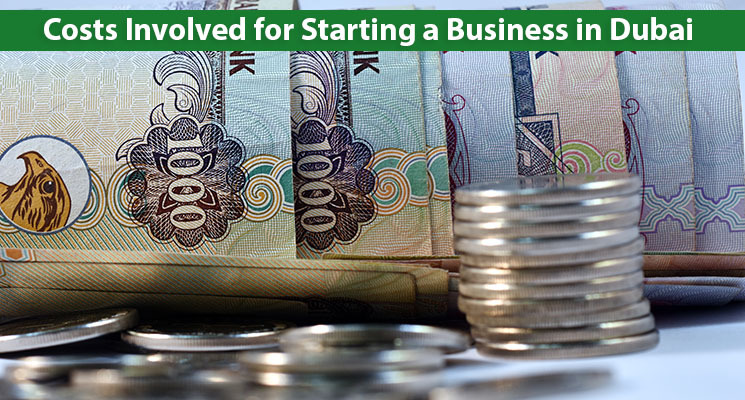 Starting a business in Dubai can be a progressive decision as well as a challenging experience. When it is about company formation, the cost of setting up business in Dubai becomes an essential criterion. Comprehending with the business setup cost in Dubai as well as in various other parts of Emirates is vital, however, unawareness and lack of knowledge can lead to extreme undesirable overheads. Where to setup a company in Dubai? How to estimate a business startup cost? Is there any way to establish a low cost business setup in Dubai? Which Dubai freezone company setup cost would be the cheapest? 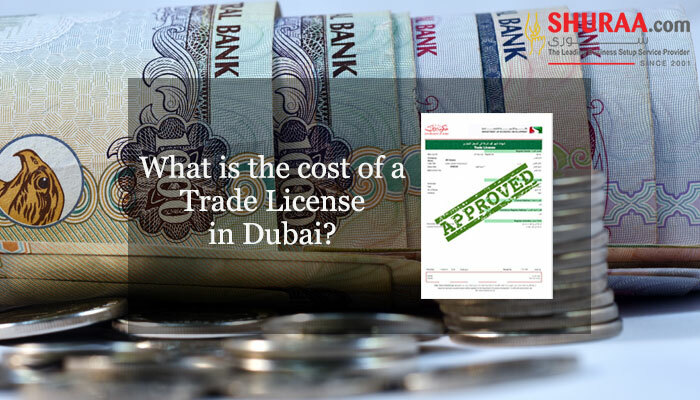 Will I have to pay the Dubai business license cost in advance? Are there any affordable business solutions in Dubai or cheap business setup services in UAE? What are the charges or cost of LLC company formation in Dubai? What are the charges allocated by the Dubai Government for setting up a business? let entrepreneurs know the charges included at an initial stage, keep them updated with fluctuating judicial prices, alert them about the instability in the governmental expenses, advise them on probable expenditures and save from incurring unwanted disbursements. Cost of setting up a company in Dubai also depends on the business activity, the opted jurisdiction for setting up the business, the approvals and certifications involved and so on. Nevertheless, to make things simpler Shuraa Business Setup has listed the current and the standard costs of business setup in Dubai. The costs are separated in three categories – Mainland Business Setup, Freezone Business Setup and Offshore Company Formation. Business Setup Expert speaks about the process of starting a business in Dubai. 4 Notarization of MOA Gov’t Fees One time 1800 Approx. 5 Sponsorship Fees Sponsor/PRO services Every Year 15000 Onwards. 6 License Fee Gov’t. Fees Every year 7960 Approx. 1 Market fees 5% of Premises annual rent to be paid to Economic Department. Gov’t. Fees Every Year To be added once the annual office rent is determined. 4 Notarization of MOA Govt. Fees One time 1800 Approx. 6 License Fee Govt. Fees Every year 5600 Approx. 1 Market fees 5% of Premises annual rent to be paid to Economic Department. Govt. Fees Every Year To be added once the annual office rent is determined. Terms and conditions are applicable to the costs as they may vary depending on the activity, business type, number of partners, judicial approvals, external permissions, etc. The department of economic department DED provides initial approvals to start the business operations right away. A nominal fee lets you start your operations for maximum 6 months, until then you can complete your other documentation as well. This is a onetime expense included in Dubai business setup costs. The trade name is basically the name under which you will be managing your company. In some instance, there are possibilities that the price may fluctuate on the basis of the name you demand. Trade Name includes fees such as – reservation fees, commercial name fees, foreign company name fees, and so on. It may further extend varying as per your mandate. Approving a Trade name is also a onetime cost. Renting an office space for a Mainland Business Setup in Dubai is a mandate as it helps authorities to ensure companies are legitimate. Rented office locations allow officials to conduct inspections, monitor operations and ensure immigration laws adhere. Getting an office space for rent could be a yearly or a termly cost. Attestation of the Limited Liability Company’s Memorandum of Association is done between the partners or the shareholders of the company. The attestation cost may further differ depending on share capital although it is just a onetime cost. The contract of a limited liability business setup in Dubai is typed under the mutual consent of the partners. It is essential that the contract is drafted in Arabic as well as in English for better understating between all the shareholders. The translation cost may be incurred apart from the drafting of the contract. This again is a onetime cost. The ministry of the economy also known as the department of economic development under every emirate charges a nominal onetime fee to register the limited liability company. However, there are other years’ fees that include this cost and depends on business-to-business. Acquiring a trade license is a onetime expense although depending on the activity of the business the trade license fee may vary. Sometimes it is also needed to show a security deposited while Trade License Fee. Licenses and other viable activities are under regular scrutiny from the departments and could involve probable cost on intervals. The commercial license fee is also called as a Tejari fee that needs to be paid every year for engaging in commercial activities. The chamber of commerce needs to be paid every year. The amount mentioned is for a general trading company. For an industrial or manufacturing company the cost may differ. A yearly fee paid towards the improvement works done by the governmental departments. There is also an administrative fee charged for all the paperwork by the department however it is a onetime expense. The government charges a small percentage of the amount of the premises rented. In case of an office or shop, 5% is payable while for a warehouse 20% is payable. Further additional charges may vary depending on the nature of the business setup. A registration is a one-time payment made to the freezone authority at the initial stage of registering a business. The cost differs according to the company type – such as FZE or Branch Office. Office rent cost in Dubai freezones is among the first charges involved in a Freezone Business Setup – that provides you 100% ownership of assets and liabilities in the company. However, with convenience and control, there is also flexibility available while renting an office space. Freezone rental costs could be monthly/ yearly or even a lease of several years. Also, cheapest option for setting up business in free zone depends on the freezone jurisdiction and the renting choices the jurisdiction offers. Further, the rented place states the number of visas that can be obtained or the business activities that can be conducted. Smart Desk: The most inexpensive way to start a freezone business setup is through Smart Desk service – which as the name suggest means having only a desk for yourself. This is best for freelancers or small-time businesses. Office Units: Office units are small units created into a self-sufficient office space. The cost of an office unit under a freezone jurisdiction again depends on the jurisdiction selected. Permanent Office / Warehouses: A permanent office is a full-fledged office space. Cost of a permanent office is comparatively more than a smart desk or office unity, nevertheless, it also offers more perks, same goes for a Freezone Warehouse. Share Capital Requirements (Included FZC Registration): Establishing a freezone company requires investment by the shareholders of the company or the sole-proprietor. Decide the share capital at an initial stage as it makes the proceedings easier. The amount may either be equally divided among the shareholders or may also be a total investment within the company. Most of the freezones around Dubai, UAE have a minimum share capital requirement to start a freezone company. Freezone Visa Fee – Starts from 5000 AED to 7500 AED: A freezone company has limited employment visa entitlement, that depends according to the area of office space acquired by the owner. Visa can be a yearly fee and requires renewal. For a new employee outside of UAE, expenses involve; Residency Stamp, Medical Fitness Certificates and ID Card. 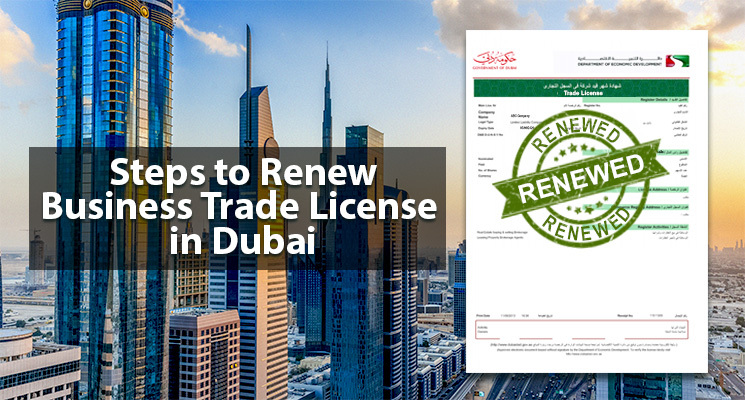 Whereas, for a new employee inside UAE has expenses such as Residency Stamp, Medical Fitness Certificates, ID Card, Issue visa without leaving UAE. Bank Guarantee for Freezone (Included FZC Registration): Another expenditure for freezone companies is the prerequisite of having a Bank Guarantee. A freezone company needs to show a certain amount of bank guarantee for every employee. Registered Agent Fee – Starts from 6000 AED: Unlike Limited Liability Companies, in a freezone a UAE local agent is required to mandate all the governmental procedures. This register agent needs to be paid for his assistance, it is an initial cost that can be repeated during the renewal of licenses and so on. An offshore company registration fees is a yearly fee. The registration fee varies depending on the offshore jurisdiction opted by the owner of the company as well as the business activity that will be carried out. An offshore business is a flexible instrument to conduct commercial activity as well as make investments. However, some offshore jurisdiction might have a requirement of a standard share capital, while some do not have any such constraints. 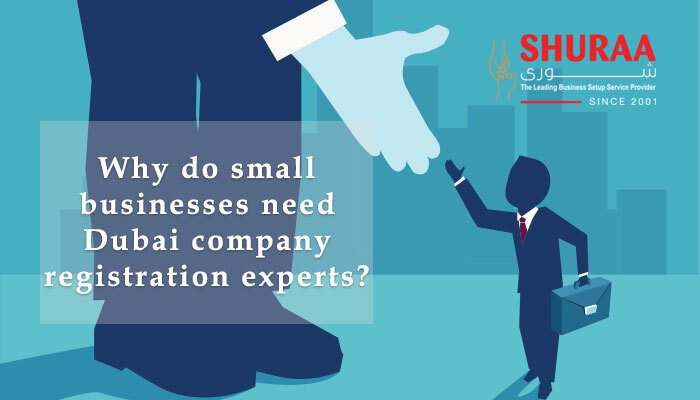 Having a local presence is essential for incorporating an offshore company in Dubai. It is no compulsion to have a fully operational office subject to the business activity. Yet, having a registered address is a must. This expense is payable annually. Opening up a bank account is essential to commercially regulate in UAE. This is a preliminary expense, that only occurs once. Directors, shareholders or related nominees are appointed for decisive and signatory purposes during the absence of the owner. The nominees are given limited rights by the owner and their services are chargeable. Alike freezone companies, offshore business setups also require a local agent. This local agent needs to be paid for his services, whenever the company engages in any governmental procedures. Moreover, the UAE local agent has to be paid yearly as well. A maintenance fees is paid towards the jurisdiction authority of the offshore region. This is an annual fee for the first legal year after which, the second year onwards a fixed sum is paid towards the offshore authority. Please note that the business setup costs specified in the article are to provide budding entrepreneurs and business aspirants an overview of the principal costs involved in setting up a business in Dubai or elsewhere in UAE. Whether you are planning on investing your Dollars or Euros, these costs will be calculated in AED and may totally be different, conditional to the company type, business setup jurisdictions, the legal structure of the company and so on. To get the best quotes and a tailored pricing structure for your business startup or company proceedings, speak to our business consultants today! Our business setup service providers can help you establish a business in Dubai or anywhere in UAE with ease and efficiency. These services are chargeable and a nominal amount is applied to the facilities provided by them. Nevertheless, it is worth, as it saves a lot of time, effort and most importantly money! To know more on the cost of setting up business in Dubai or to find out low cost business setup in Dubai or in any other Emirates contact Shuraa Business Setup Service Providers, as we offer you the best prices in the market. 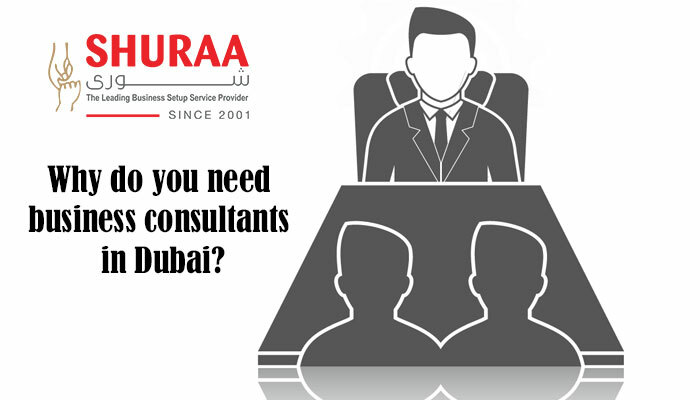 Shuraa is a leading business service consultancy in Dubai and proficiencies in all the formalities and obligation involved while starting business in Dubai or anywhere in the UAE.